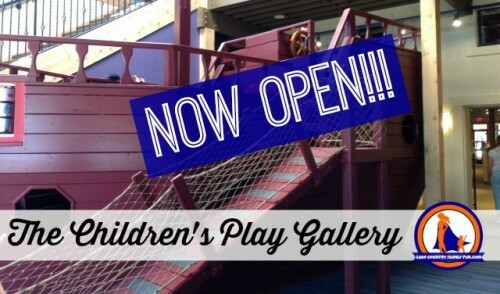 The Children’s Play Gallery is OPEN!!! If you haven’t heard yet, The Children’s Play Gallery is now OPEN! 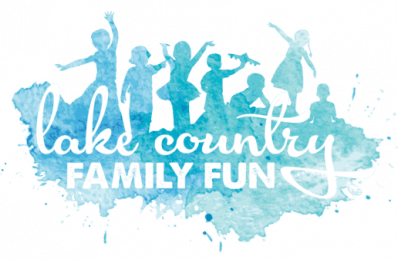 It has moved from the Delafield location to downtown Oconomowoc and is now under new ownership. I have worked with them on a few different things already and I can say they are just wonderful. To see the space in progress check out this Sneak Peek at The Children’s Play Gallery. My friend was at The Children’s Play Gallery today for the opening day and grabbed these photos and is letting me share them with you all, thanks Randee! The space looks like so much fun! The cost to get in is $10 per child for how ever long they choose to play though the day, infants and adults are free. 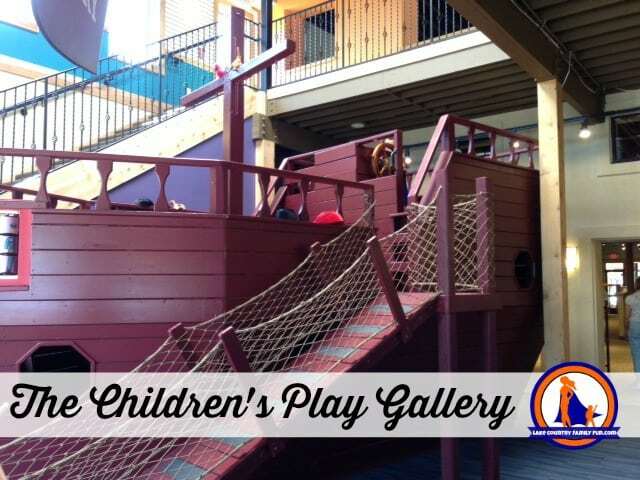 The Children’s Play Gallery is located at 126 E. Wisconsin Avenue, Oconomowoc, Wisconsin. « Riverside Park In Oconomowoc Is Now Open! » Sign Up NOW With Strike FC Soccer For The Fall Season!